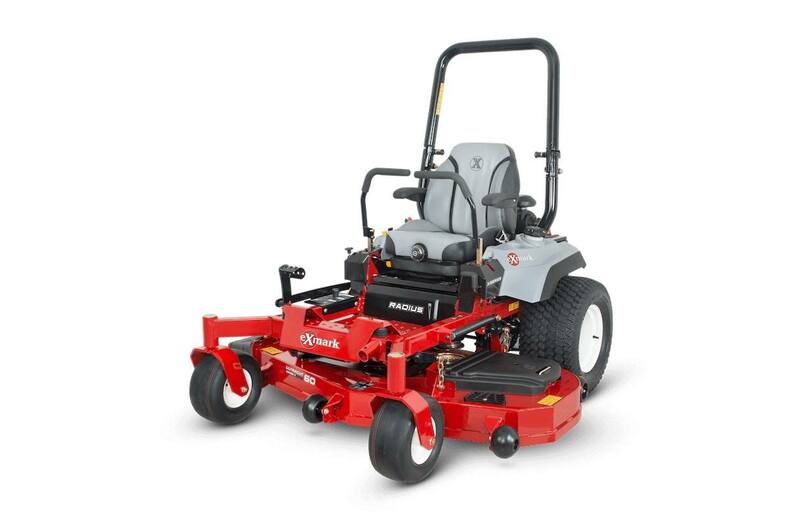 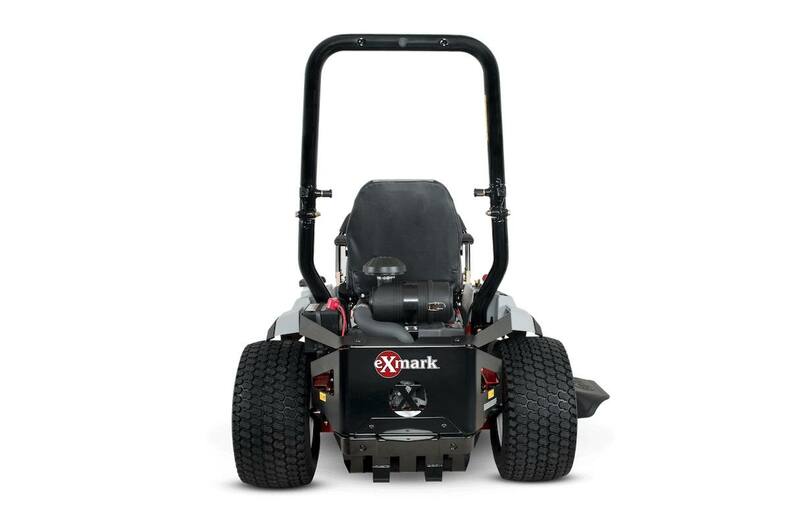 Exmark Radius X-Series delivers the cut quality and durability professionals demand with a host of new features and innovations. 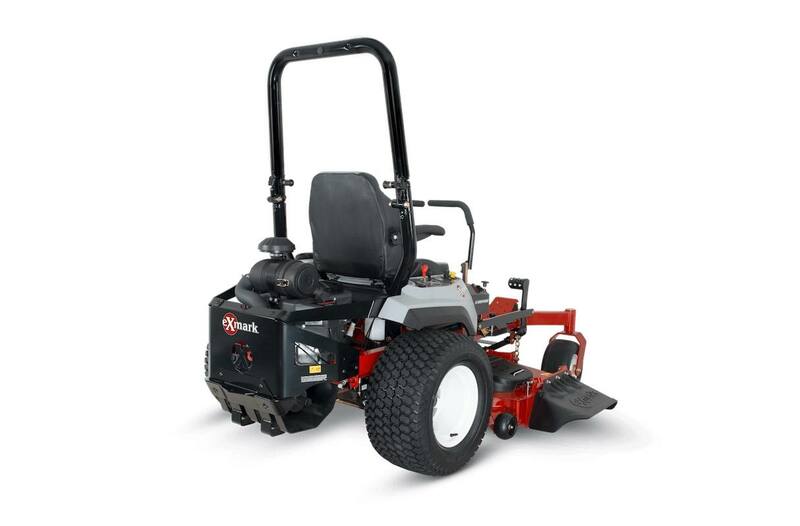 Powered by Kawasaki FX engines, with Hydro-Gear integrated transmissions and up to 10 mph fwd. 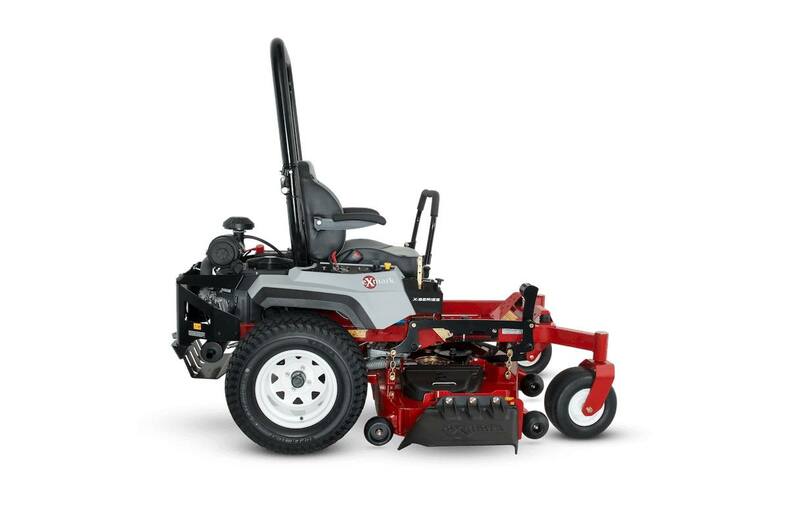 ground speed, Radius X-Series improves productivity, but a full-suspension operator seat with operator preference dial and elastometric vibration control (EVC) means maximum comfort. 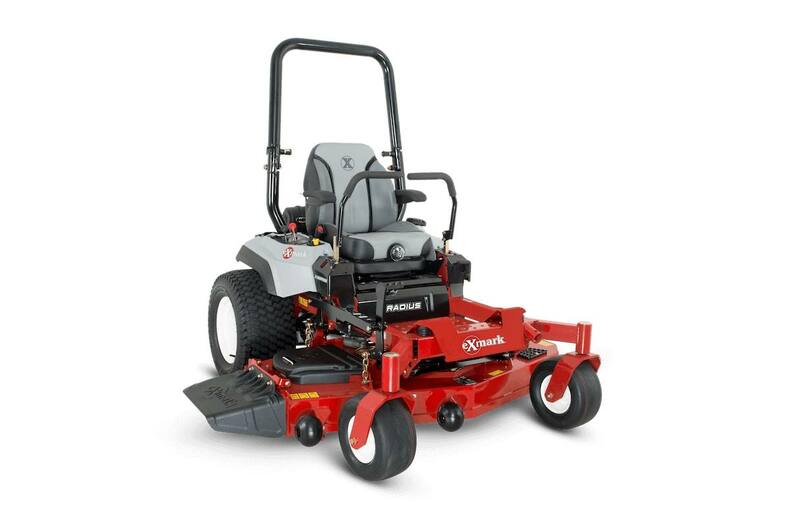 Cutting deck widths available: 48, 52 and 60 inches.